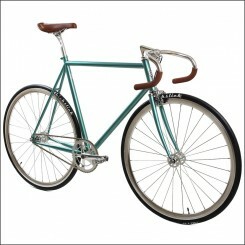 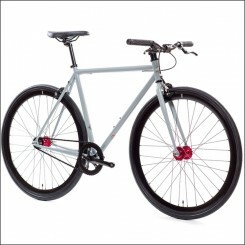 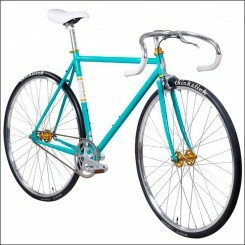 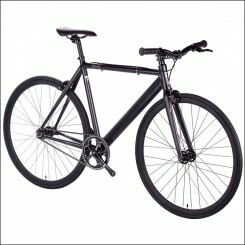 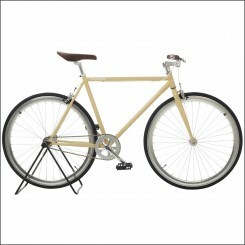 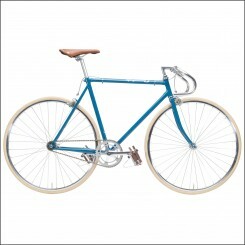 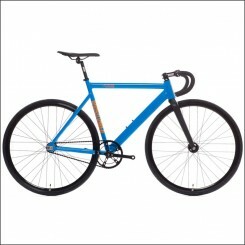 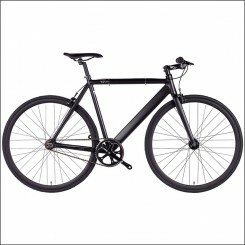 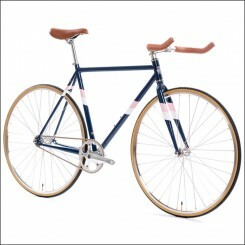 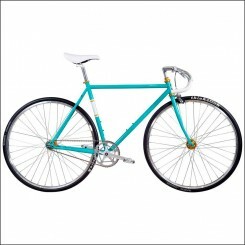 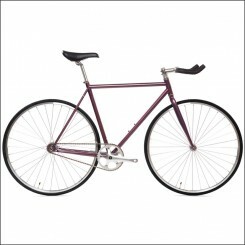 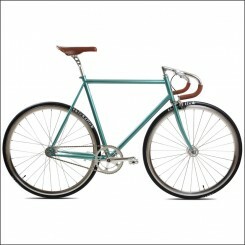 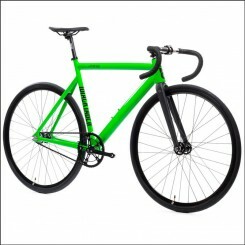 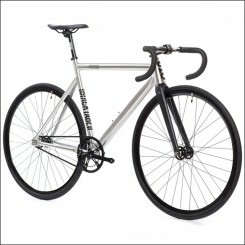 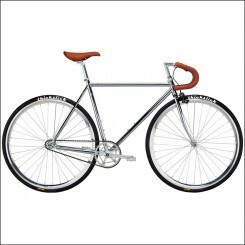 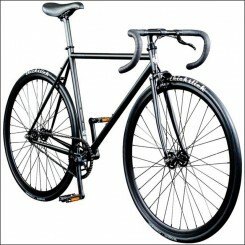 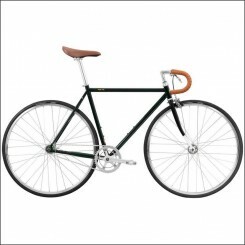 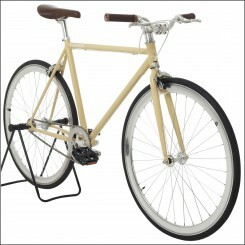 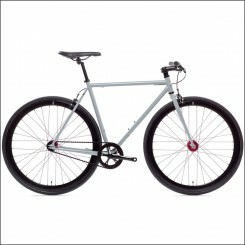 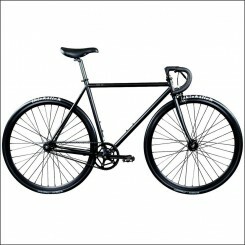 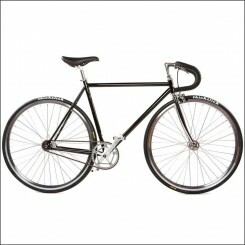 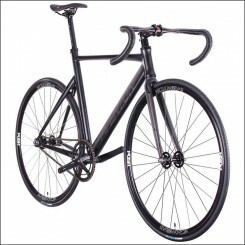 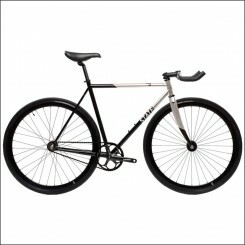 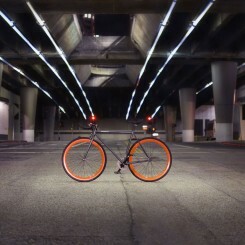 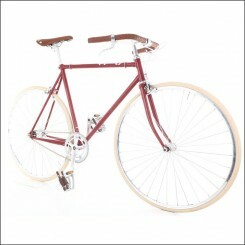 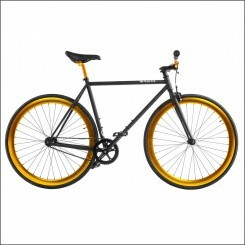 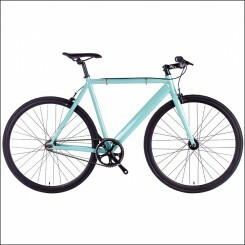 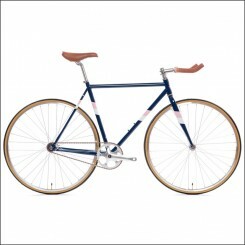 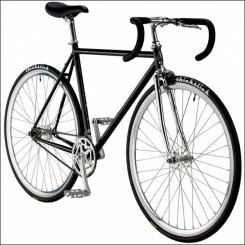 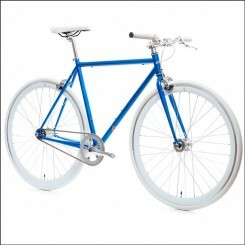 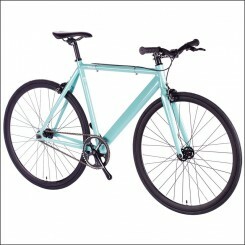 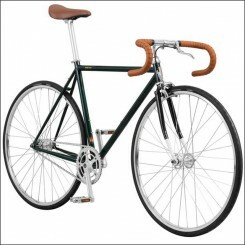 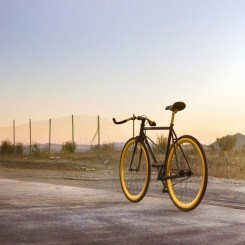 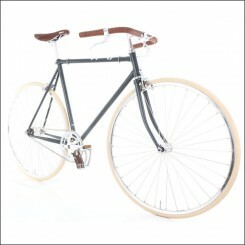 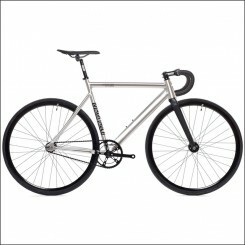 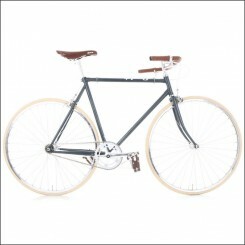 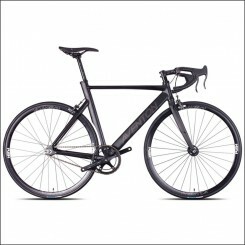 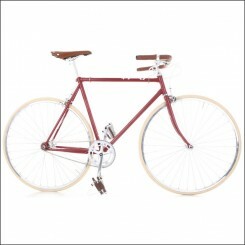 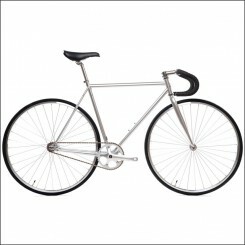 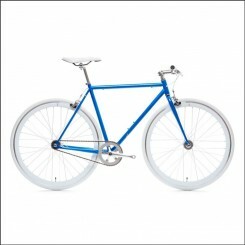 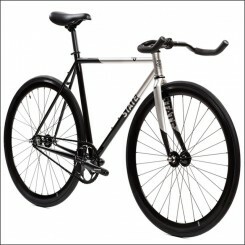 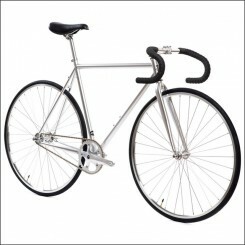 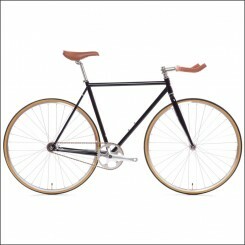 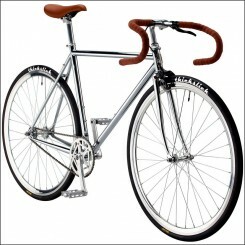 Beautiful Fixed Gear Bikes, Single Speed Bicycles and Track Bikes at affordable prices. From high performance colorful fixed gear bikes to more retro style nice colour combinations singlespeed bicycles and track bikes. Enough choice for everybody! Only at The Bike Messenger you find this wide and interesting collection of fixie bicycles.